It is the year Universal Century 0079 and the space colonies have declared war on from the Earth Federation under the guidance of the Principality of Zeon. In one of these colonies, the Earth Federation is storing and testing a new piloted robot for use in the battle against the Principality of Zeon. 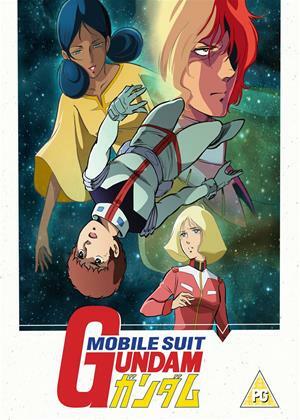 Now embroiled in the war Amuro Ray, pilot of the RX-78 battle suit called "Gundam", must fight against Char Aznable to protect everything he and his friends hold dear. Contains the conclusion to the iconic series (Episodes 22-42).